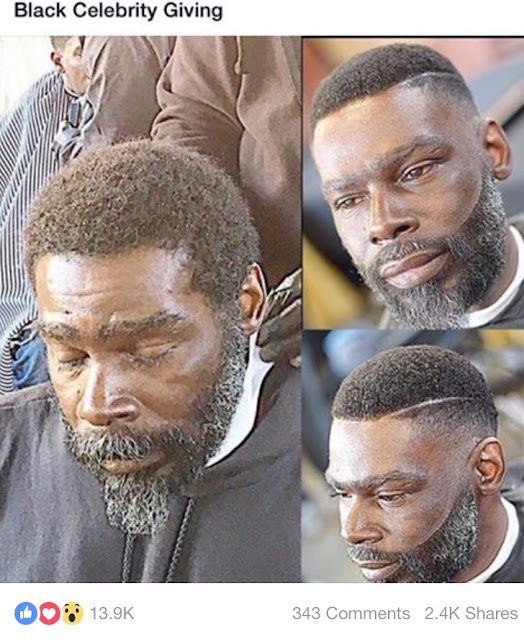 So last week I happened upon this dope pic in my feed about a group of barbers giving haircuts to people experiencing homelessness. Inspired, I had to share it! It broke the internet, but unfortunately, this positive image went the way of many other viral photos as it made its rounds, with the dialogue quickly turning negative. Below, see the real story that was shared by the barber's team and my experience meeting the man behind the haircut, Dexter! 1) You are my brother and I'm going to take good care of you. 2) You matter to a lot of people, all these people are here for that reason. 3) let's keep in touch, whenever you need a cut come and see me! Barry said the cut helped him to know that he can move forward with his head up, knowing that he could get his life back together, again. Y'all know my motto-- 'if you're not feeling your hair, you're not feeling yourself', so I most certainly get it and I'm inspired by Dexter and his genuine spirit. 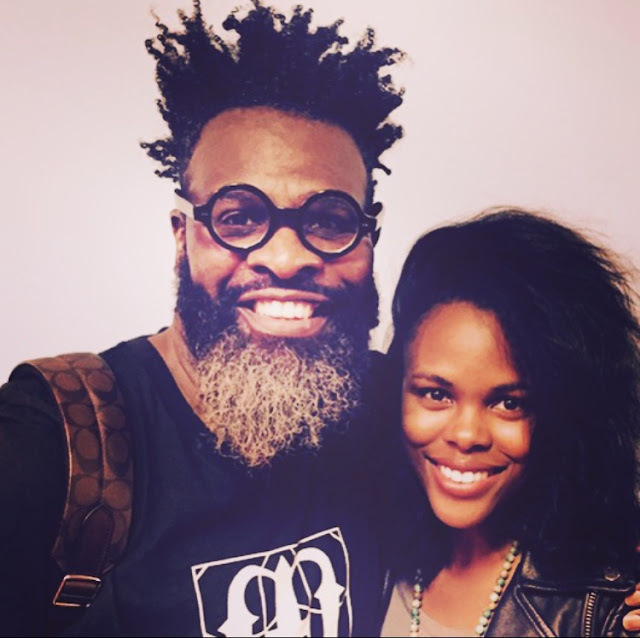 If you're in and around DC and looking to do the big chop (or a second or third one! 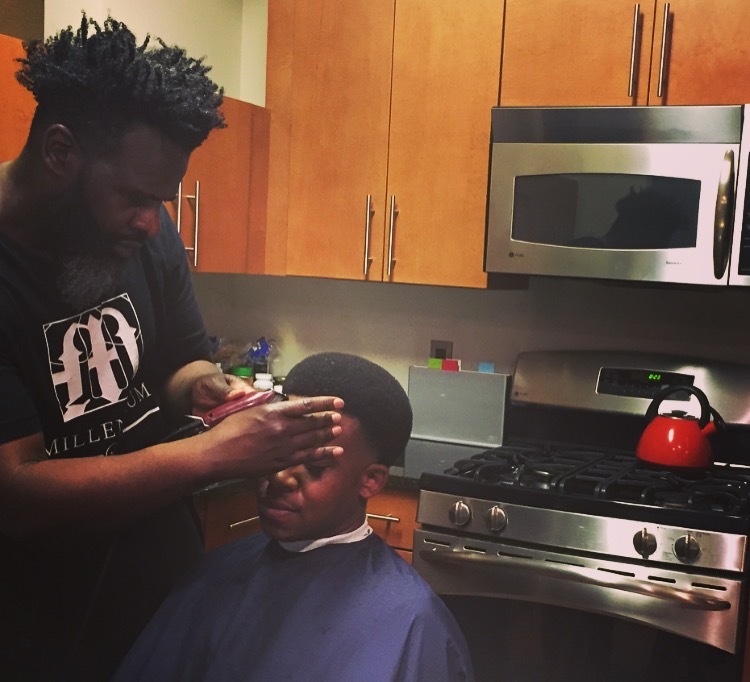 ), or a man in your life needs a new barber experience, check out Millennium Salon in Silver Spring, Maryland!